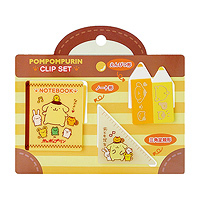 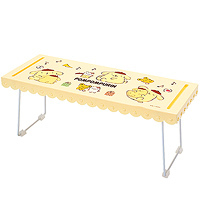 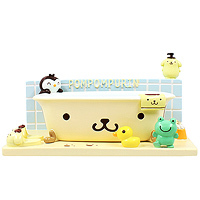 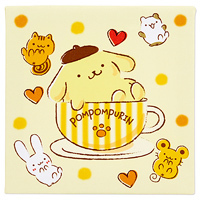 Add a touch of adorable to your home with this PomPomPurin tissue box cover from Sanrio. 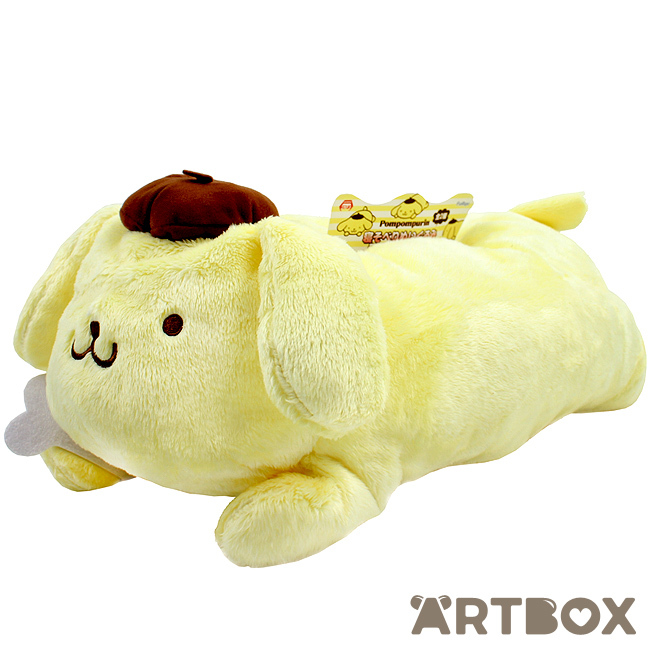 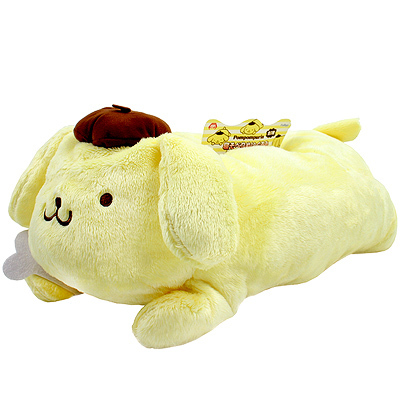 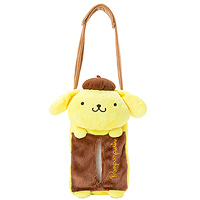 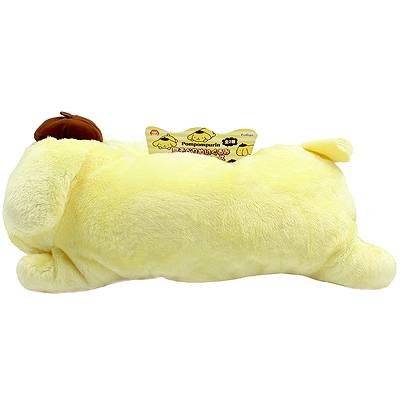 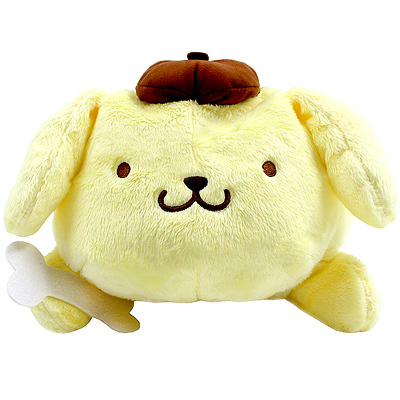 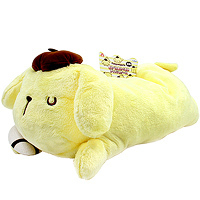 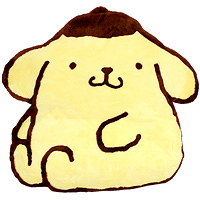 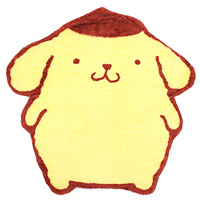 The plush case is designed to look like PomPomPurin laying on his belly, holding a tasty bone and is made out of soft fluffy plush fabric with felt accessories. 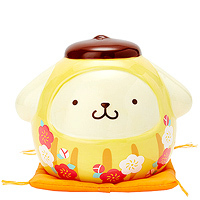 The elastic straps underneath the case can stretch to fit a range of tissue boxes.